Half day sailing and snorkeling cruises last about 3.5 hours. 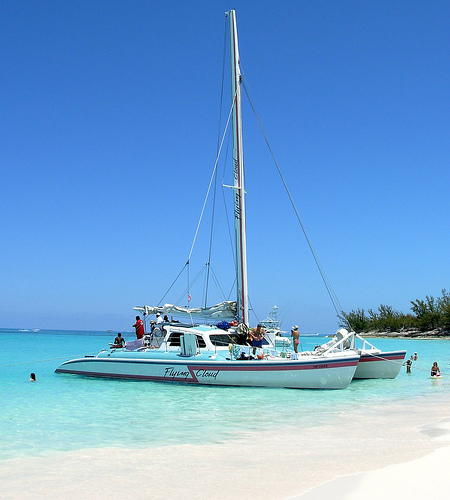 Spend a morning or an afternoon sailing out to a beautiful secluded beach, where we drop anchor so you can swim and snorkel at your leisure. 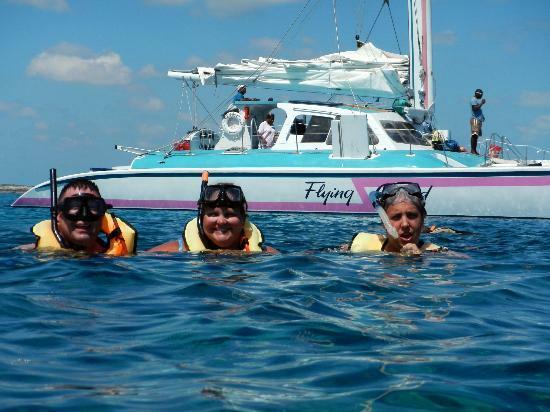 We supply free snorkeling gear and professional lessons if needed. Whether we're sailing or anchored, cool off with refreshing tropical drinks. A complimentary Rum Punch and a soda are included. Cruise times subject to change according to season. Private charters are available for business groups, parties, weddings, etc.